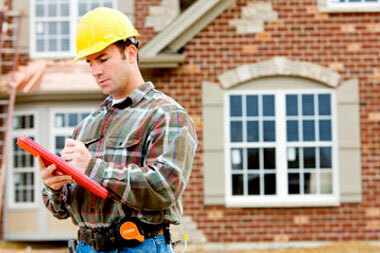 Home inspectors will likely know the style and type of piping running through your house. This is important so you'll know whether or not lead is a problem and the life expectancy of your plumbing. Slow drains and low water pressure will be an annoyance, but if you know that this particular home has these issues, you can plan ahead. Along with plumbing, electrical issues are another potential source of headache for new homeowners. Running electrical wiring can be expensive and dangerous. Having a home inspector double check your wiring setup and breaker boxes could save you tons of money if you later need to call an electrician for repairs. It's important to research your inspector and be there when they actually do the inspection. Not only does this help reassure you that you've got a qualified professional checking your home, you'll also be able to learn a lot and ask questions while they're inspecting. 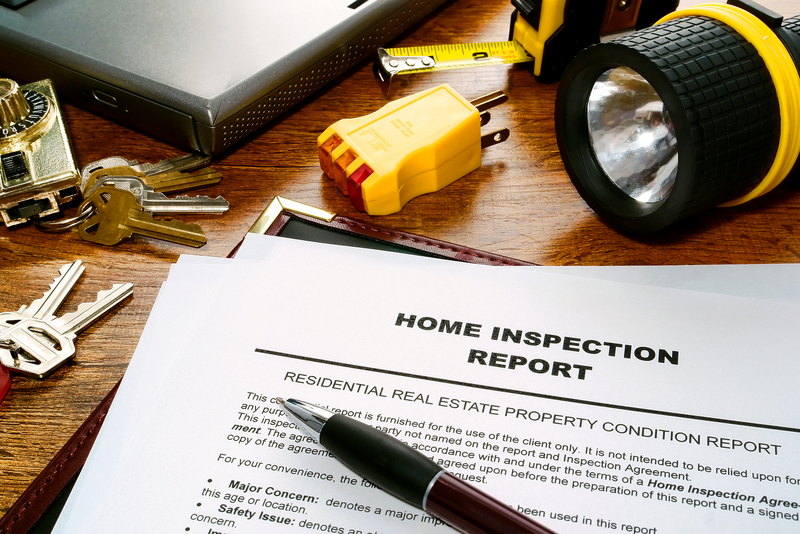 Even though you've had an inspector check the property, it's still a wise investment to get a home warranty. The warranty will help cover any items your inspector may have missed, and even if he thinks your house will be perfect for another 10 years, freak accidents can happen. Perhaps the biggest expense involved with homes is roofing. A new roof can cost tens of thousands of dollars, and while roofs typically last 25 years or more, they are prone to leaking, cracks, and other problems. A leaky roof may not seem like a big deal, but when the water begins to pile up you'll notice water damage and possibly mold growth. Roofs are essential as they protect you and your belongings from the elements. A home inspector will make sure to look through your attic for leaks as well as check the roof itself for its integrity. Unless you enjoy climbing 20 plus feet and checking over a hot roof, hiring an inspector is well worth the cost. Whether you're buying or selling a new home, having a professional inspect the property not only gives you leverage in the form of information but could save you money by warning you of potential problems.